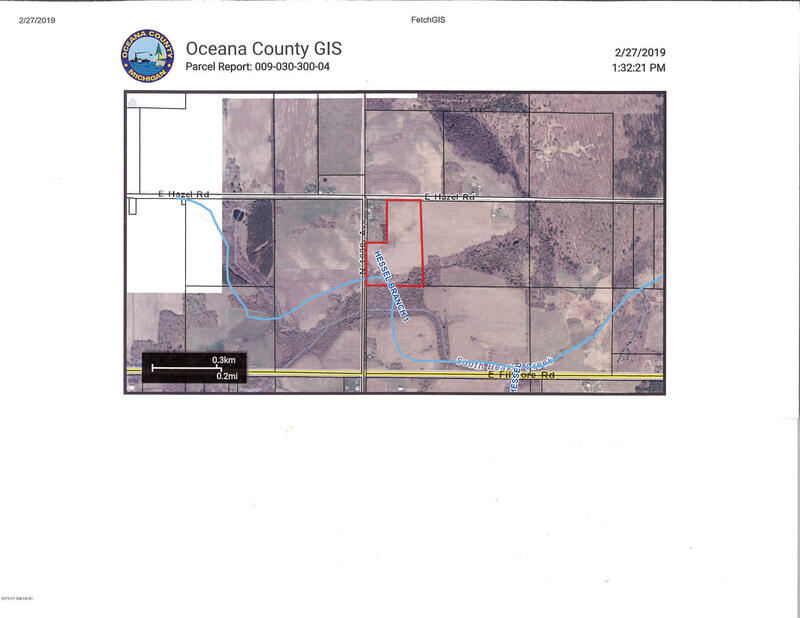 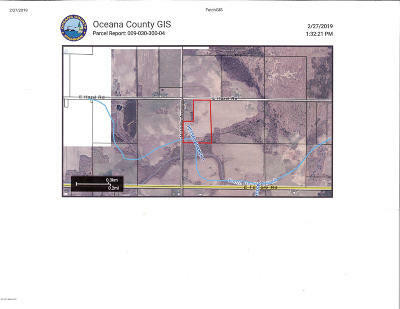 21 Acre hunting parcel in eastern Oceana County. 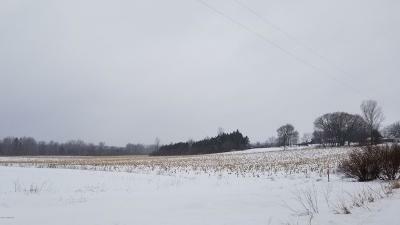 Record bucks have been taken in this immediate area! 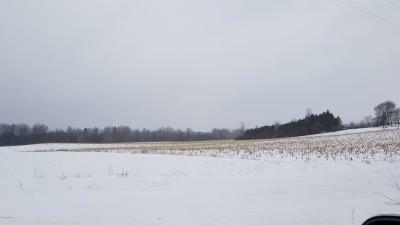 Approx 18 acres have been leased each year for many years by a local farmer, most recently corn. Thick woods and brush provide great cover. 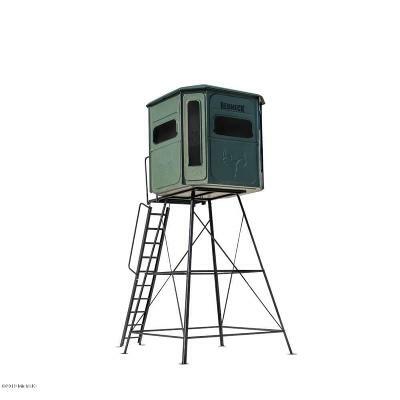 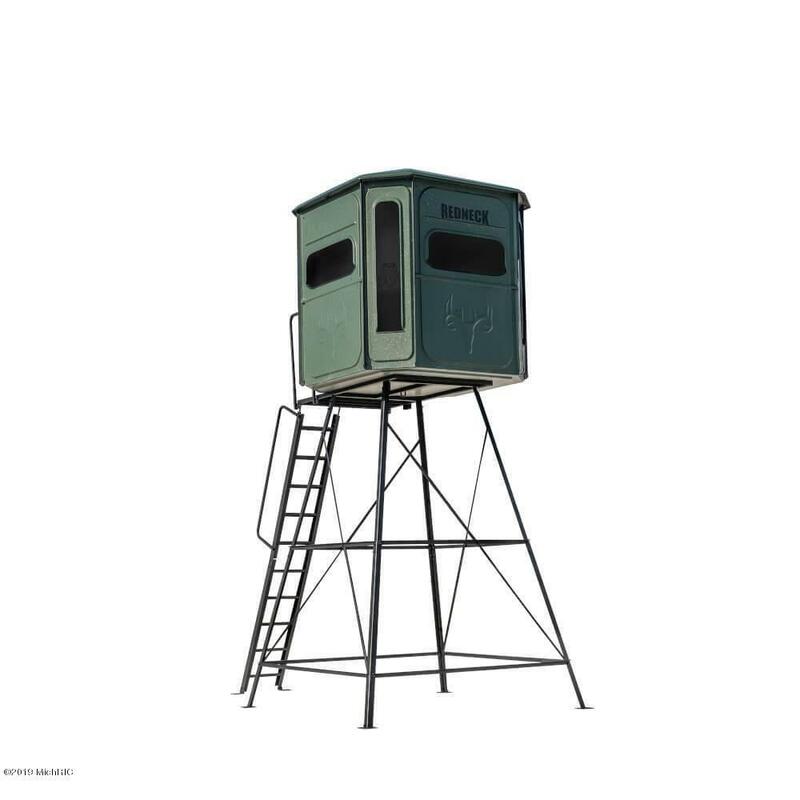 2 ground blinds are included and a Redneck brand elevated deer stand (see pic) can be included with the right offer! Call or Text Monica of CB Anchor 231.750.2393 for details on this or other available properties.